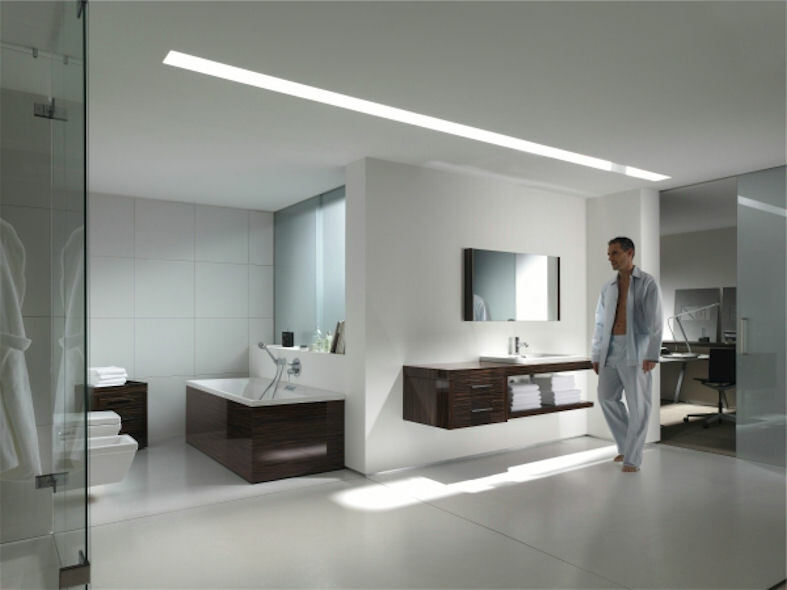 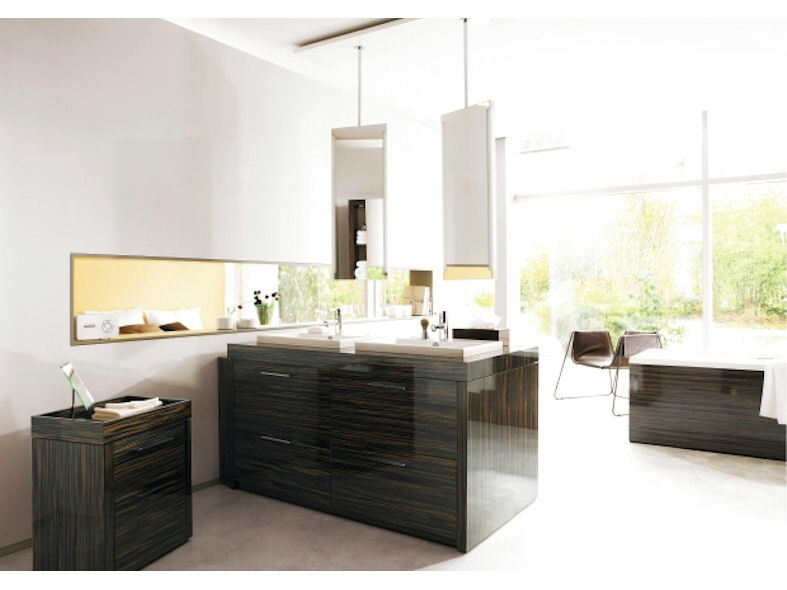 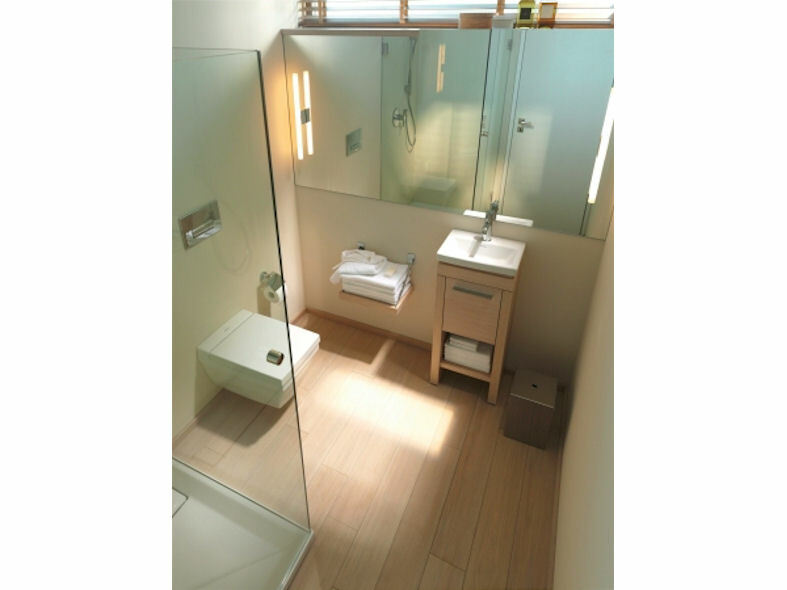 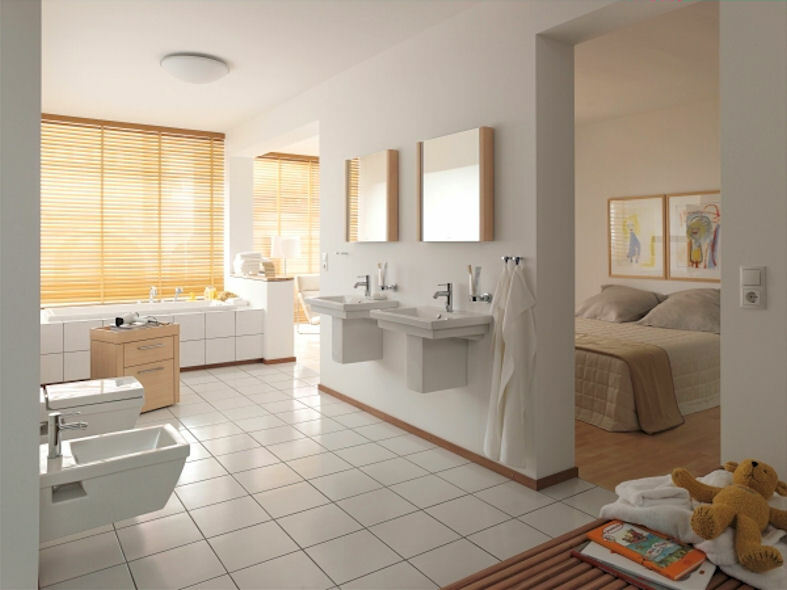 2nd Floor is an inviting bathroom collection manufactured by Duravit in combination with Sieger Design. 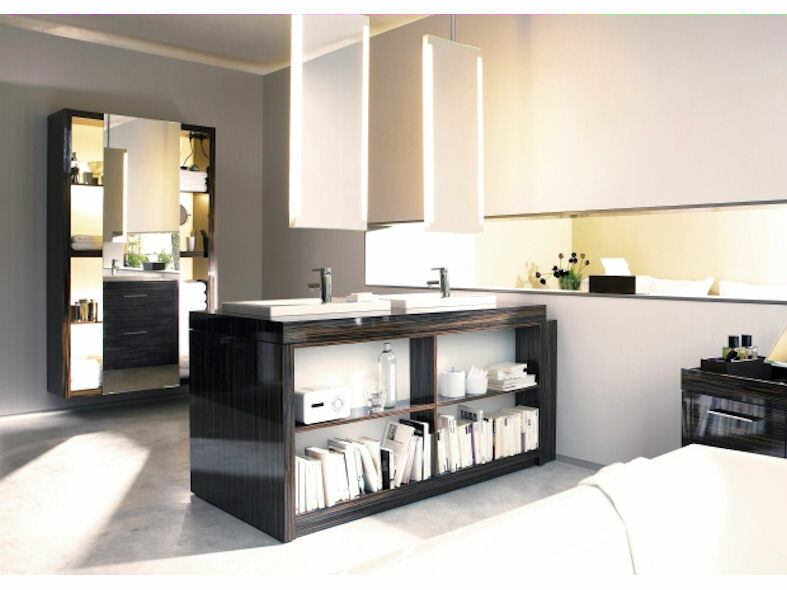 The range is designed to create a cozy yet open seamless space, featuring high quality sanitary products combined with a comfortable furniture range. 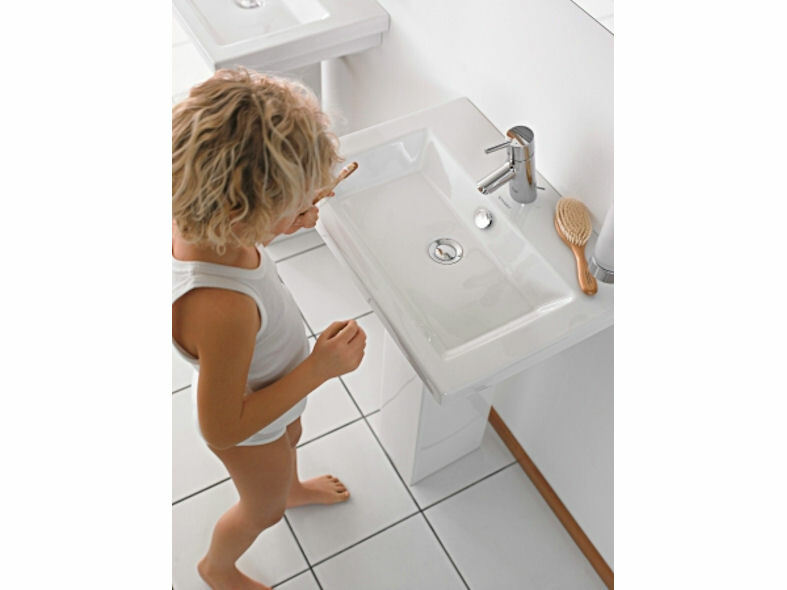 Comprising washbasins, toilets, bidets, baths and whirltubs all manufactured in white ceramic and acrylic with contrasting warm wood elements, 2nd Floor is a simple and elegant design that delivers an inviting washing area.